*Make Someone Happy!!! 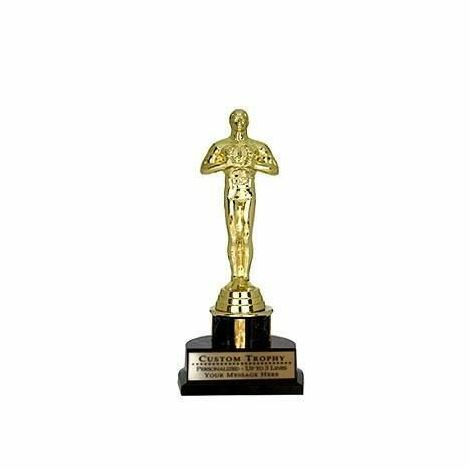 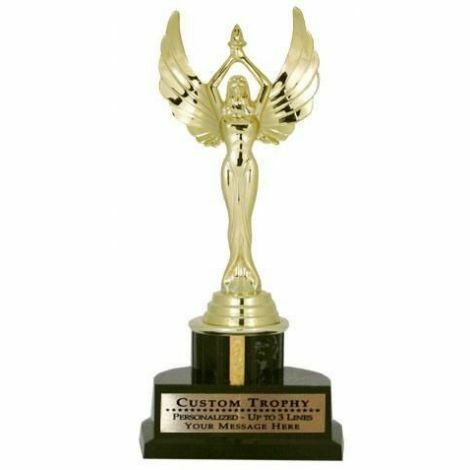 * CUSTOMIZE YOUR OWN MESSAGE on this Trophy Statuette with up to 3 lines and up to 40 characters on each line. Height: 11 inches tall.